PRactical ADvantage Communications has convened its new Agency Advisory Board. 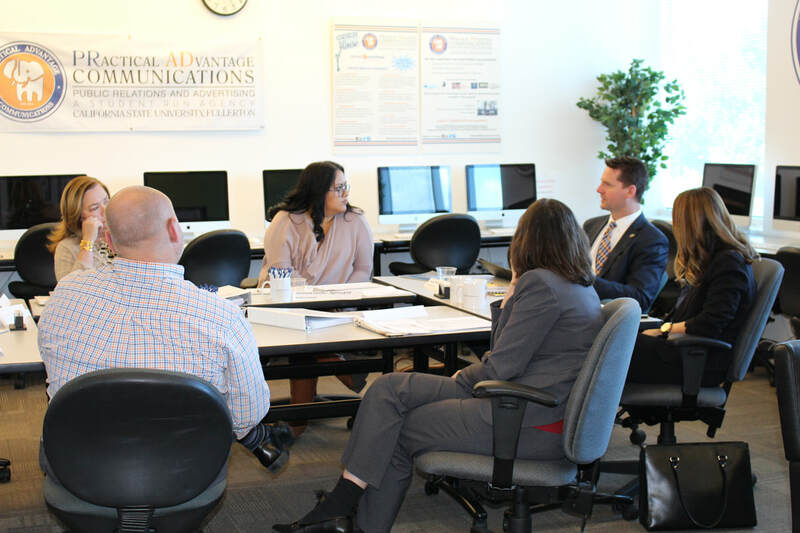 The Board, made up of five communications professionals from different sectors of the marketplace, will help PR AD COMM faculty grow and develop the agency. 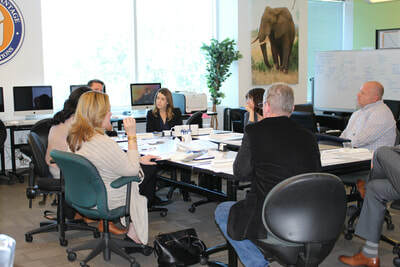 The Board held its first meeting at our CSUF Irvine Center office on Thurs., Feb. 22. PRactical ADvantage Communications is the student-run advertising and public relations agency in the Department of Communications. 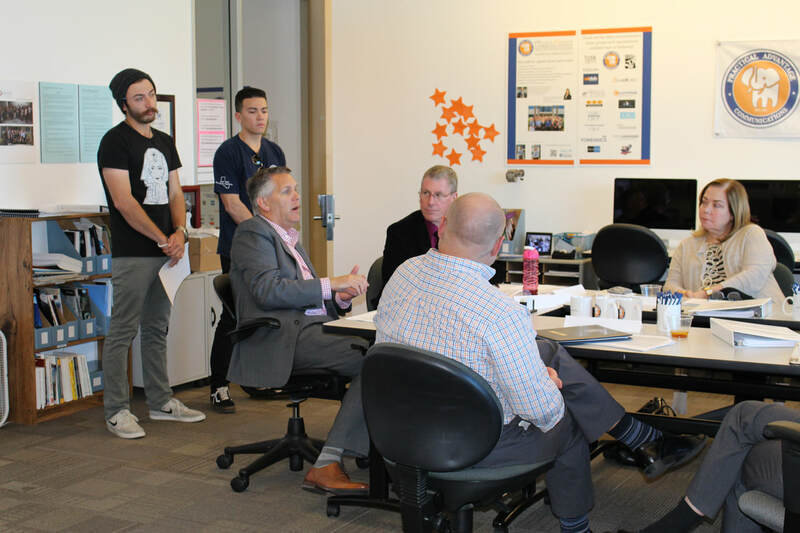 The agency gives Communications students real world experience developing campaigns, projects and events for real-world clients.